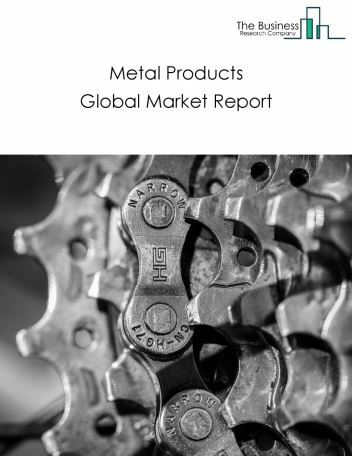 Major players in the global mineral products market include Lafargeholcim Ltd, CRH Plc, CEMEX, HeidelbergCement, Saint-Gobain, 3M, Asahi Glass, Corning, and Anhui Conch. 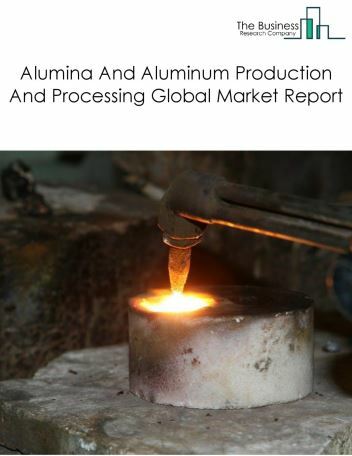 The mineral products market size is expected to reach $3.2 trillion by 2022, significantly growing at a CAGR of around 7.2 % during the forecast period. The growth in the mineral products market is due to rapid growth in the construction industry in emerging markets resulting in increased demand for limestone, glass, and cement. 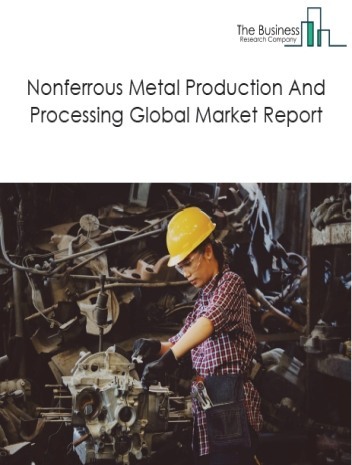 However, the market for mineral products is expected to face certain restraints from several factors such as interest rate increases, workforce issues. 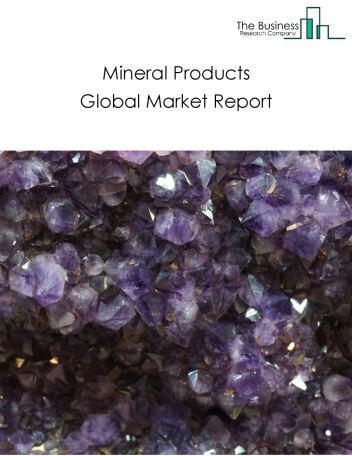 The global mineral products market is further segmented based on type and geography. 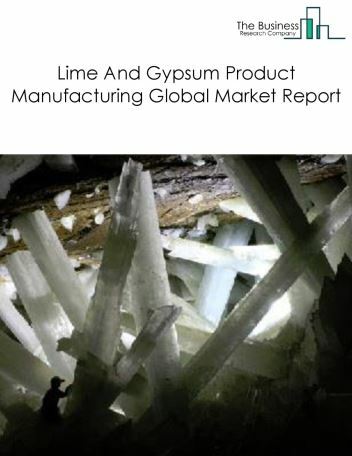 By Type - The mineral products market is segmented into cement and concrete product manufacturing, glass and glass product manufacturing, other non-metallic mineral product manufacturing, clay product and refractory manufacturing and lime and gypsum product manufacturing, among these segments, the cement and concrete product manufacturing market accounts for the largest share in the global mineral products market. By Geography - The global mineral products is segmented into North America, South America, Asia-Pacific, Eastern Europe, Western Europe, Middle East and Africa. 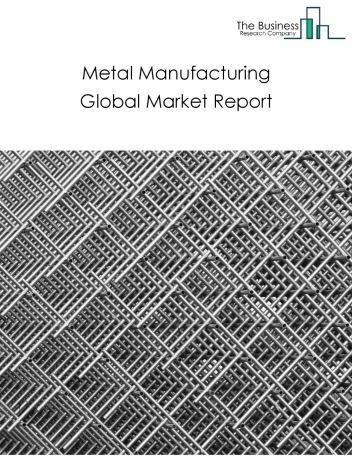 Among these regions, the Asia-Pacific mineral products market accounts the largest share in the global Mineral products market. 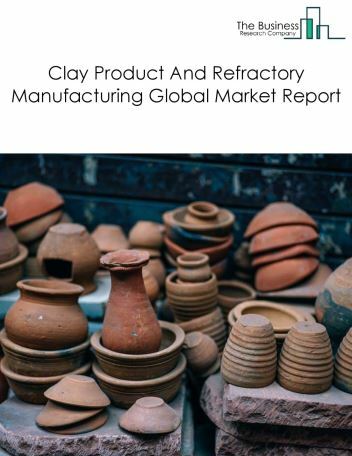 Advanced ceramics in the aerospace and aeronautic industries, hollow clay bricks for the construction industry and collaborations and partnerships to reduce carbon emissions are the major trends witnessed in the global mineral products market. 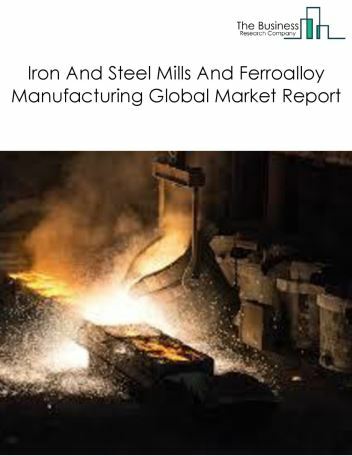 Potential Opportunities in the Mineral Products Market With an increase in investments in infrastructure and smart city projects, thereby boosting the demand for limestone and cement coupled with rise in demand for refractory products used in downstream manufacturing and energy production industries, the scope and potential for the global mineral products market is expected to significantly rise in the forecast period.